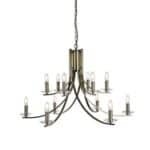 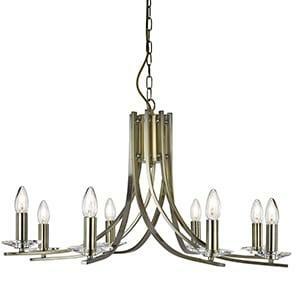 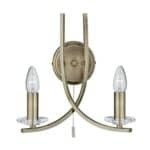 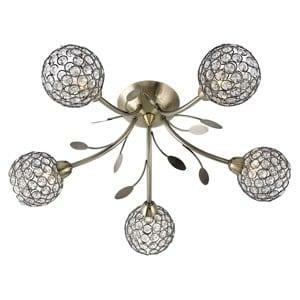 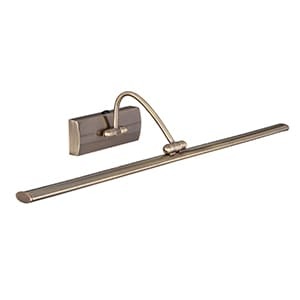 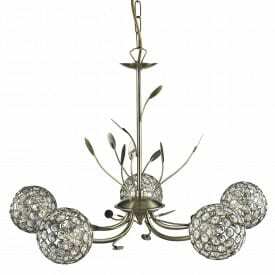 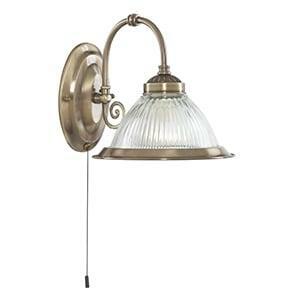 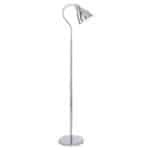 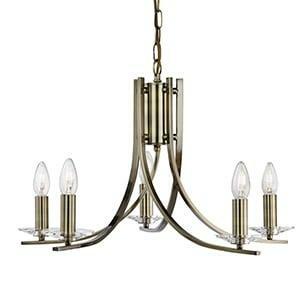 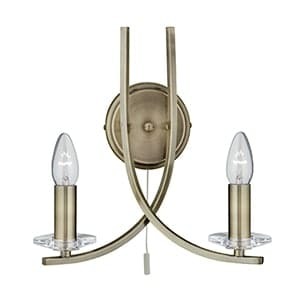 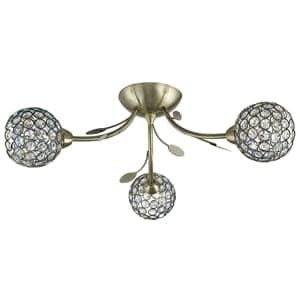 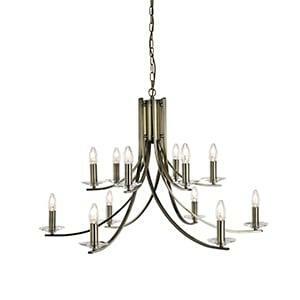 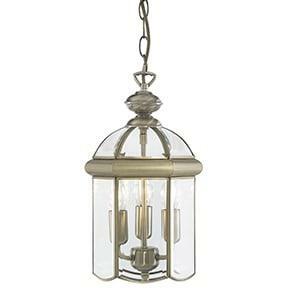 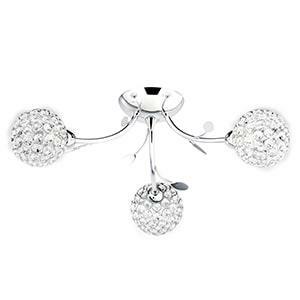 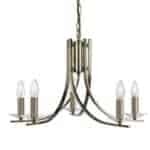 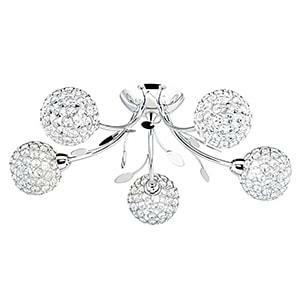 This Ascona antique brass 5 light ceiling fitting with clear glass sconces is a classic design with a modern twist. 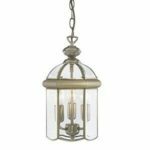 The antique brass finish is simple, elegant and perfect for any bedroom, living room or dining room, and the five clear glass scones illuminate any room with style and sophistication. 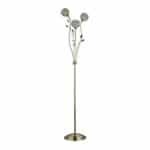 This Bellis II antique brass 5 light fitting with clear glass shades and leaf decoration makes a stunning centrepiece for any bedroom, living room, dining room or kitchen ceiling. 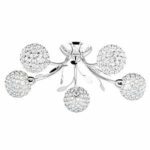 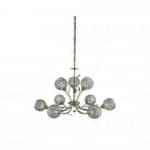 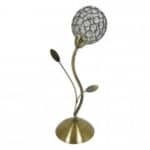 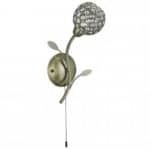 This elegant antique brass finish fitting is beautifully crafted, with leaf decoration and five clear glass and antique brass flower head spheres, which refract the light to stunning effect.